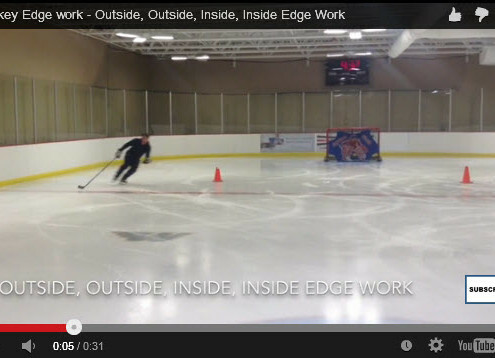 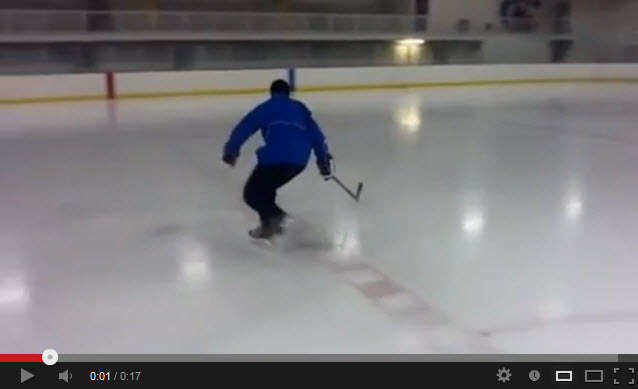 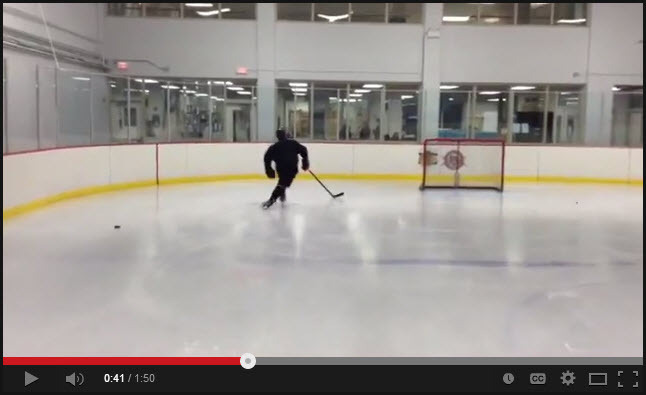 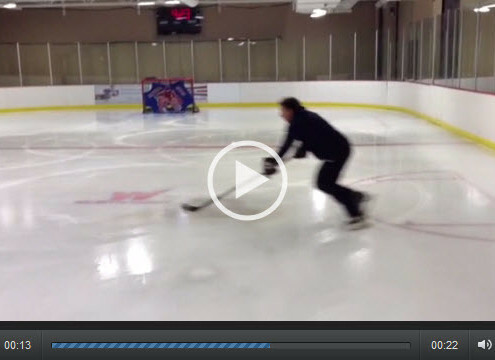 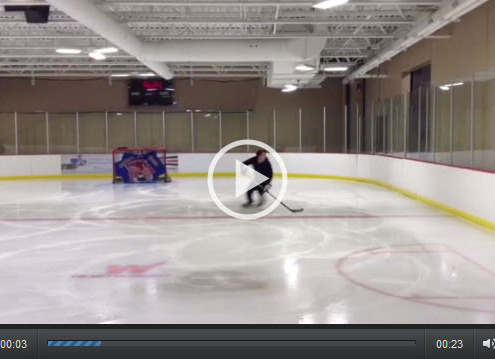 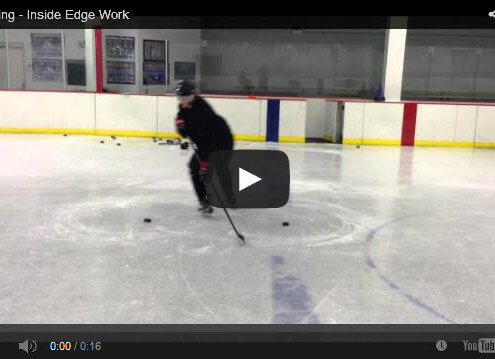 We have edge work drills for beginner, intermediate and pro level players. 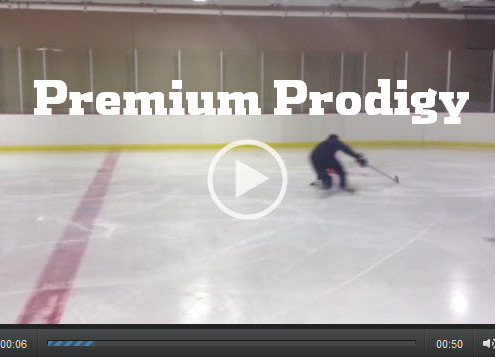 Increase your balance, power and mobility with these high end edge work drills. 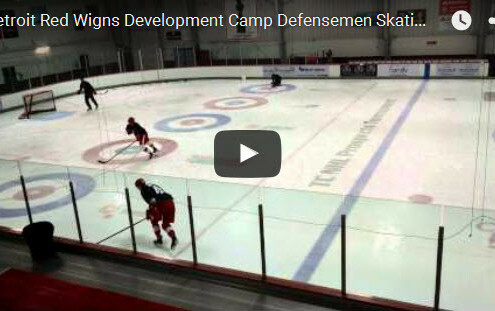 Build a great foundation so you can become a great skater.